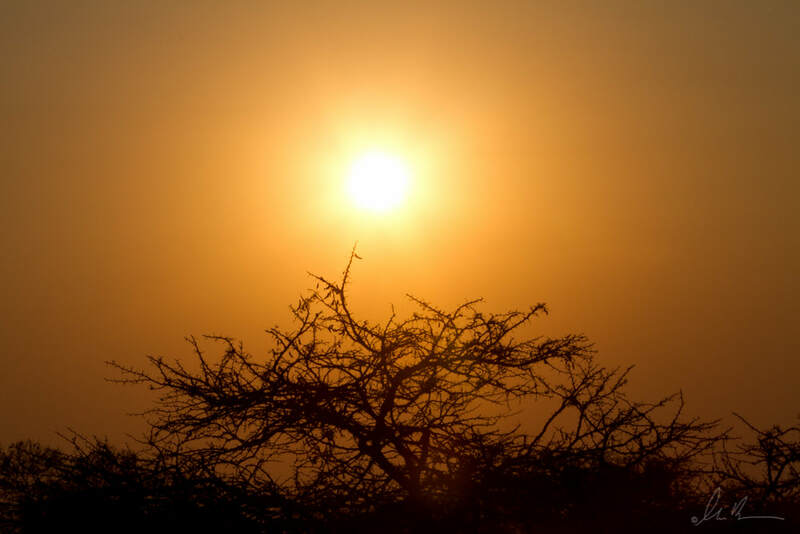 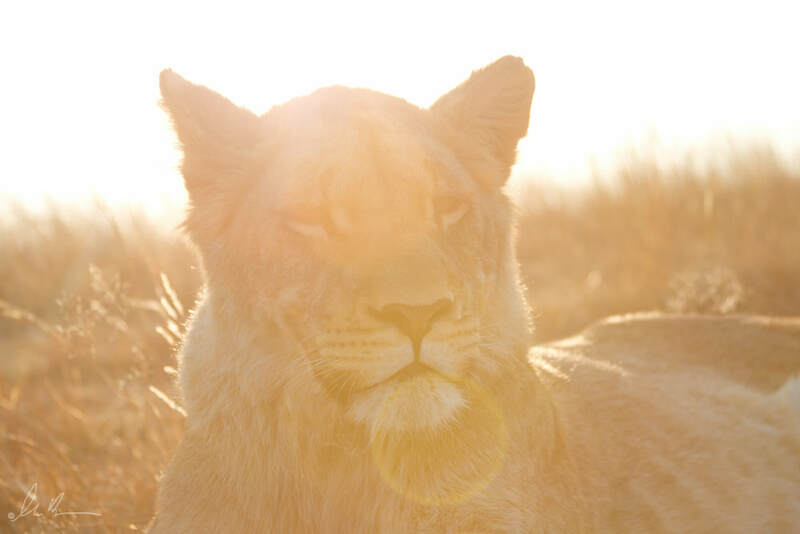 ALERT (African Lion and Environmental Research Trust) is a non-profit organization dedicated to the facilitation and promotion of conservation and management plans for the African lion. 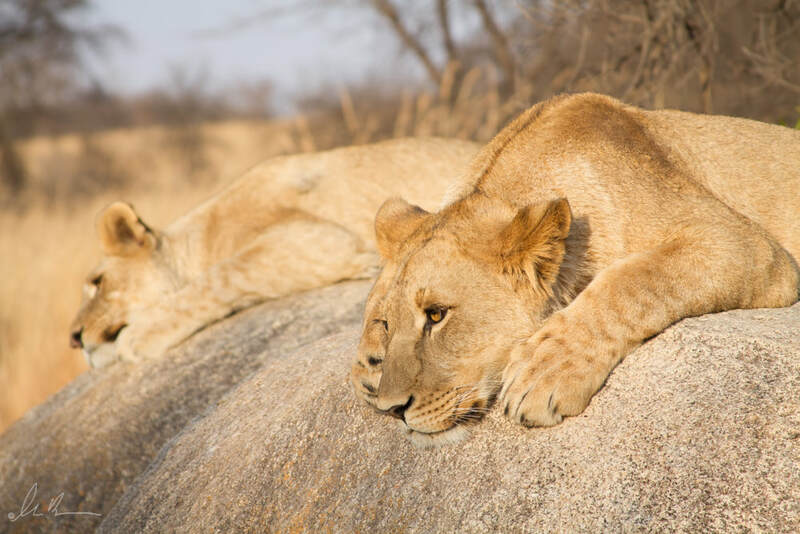 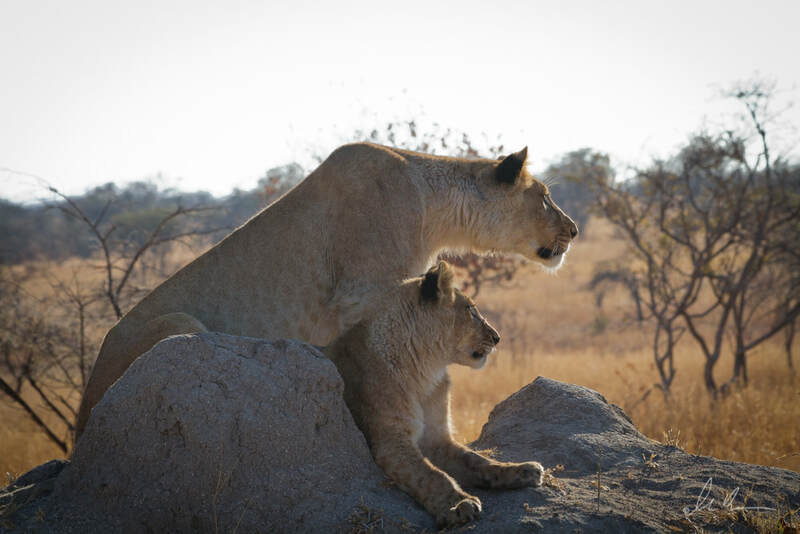 It was founded in Zimbabwe during 2005, in response to an estimated 30 - 50% population decline of African lions within the past 20 years. 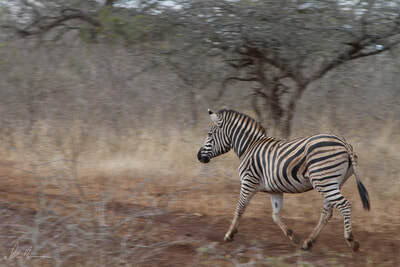 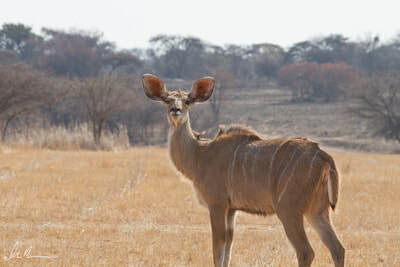 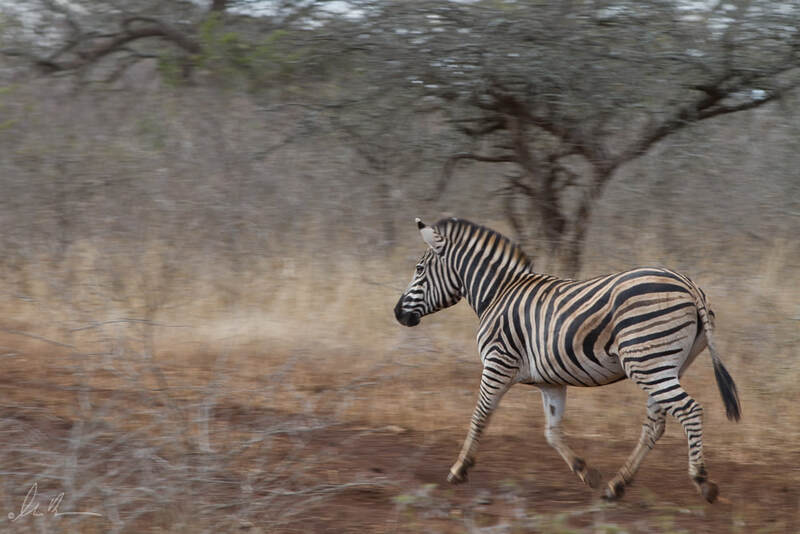 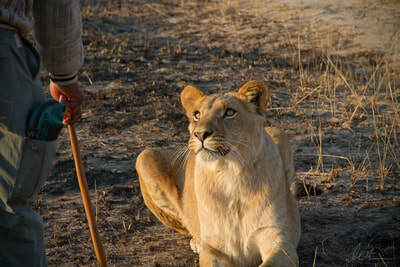 ALERT works with researchers, conservationists and local communities to implement their mission. 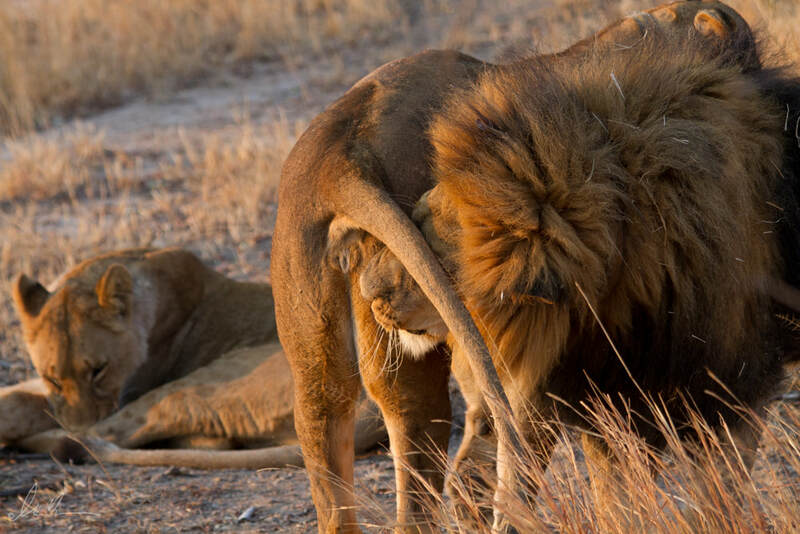 Their program consists of four stages. During stage one, cubs are born through a controlled breeding program. They are raised with care from conservationists and lion handlers, teaching them various skills necessary for future survival. 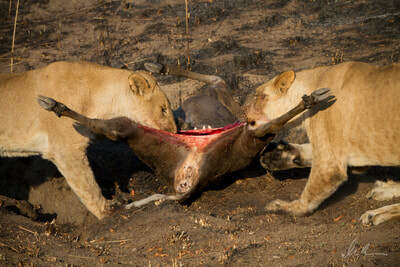 At stage two, prides of carefully selected females and males are formed. Time is spent bonding before they are released into a 500 acre area where human contact is stopped. 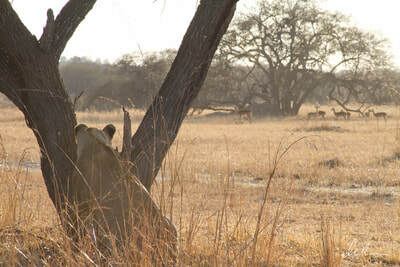 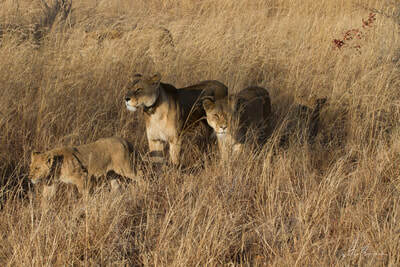 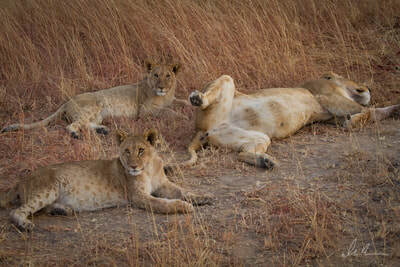 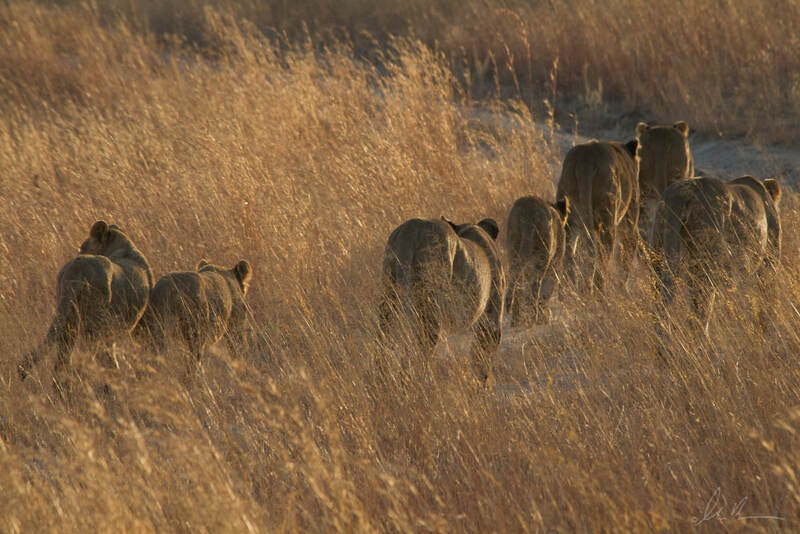 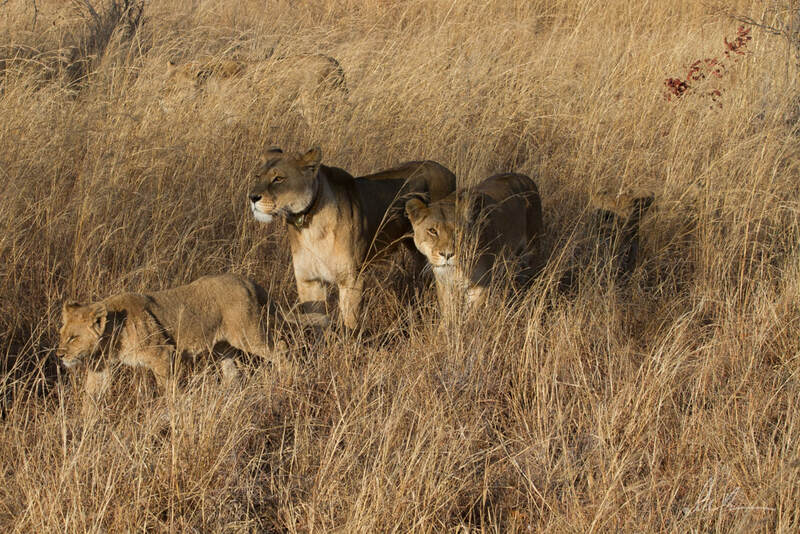 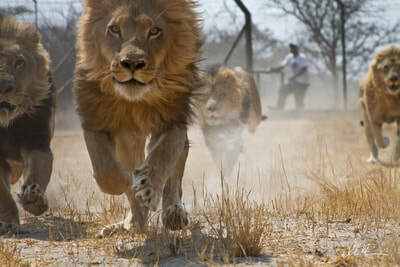 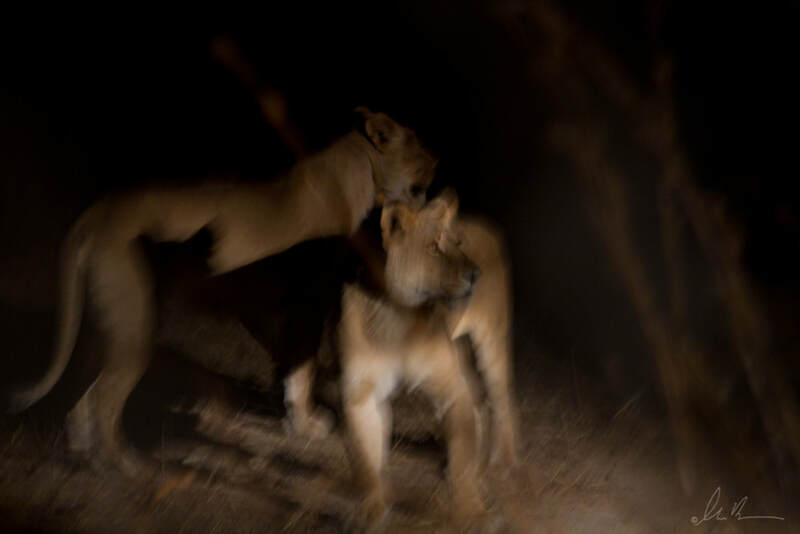 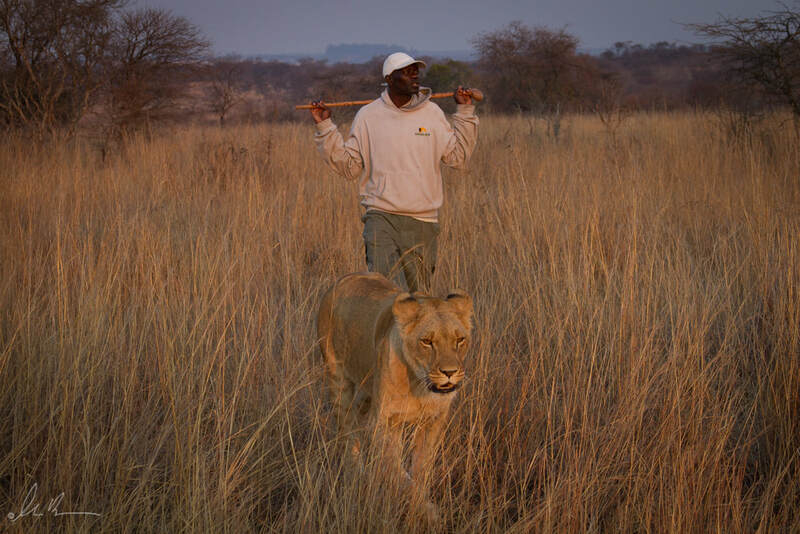 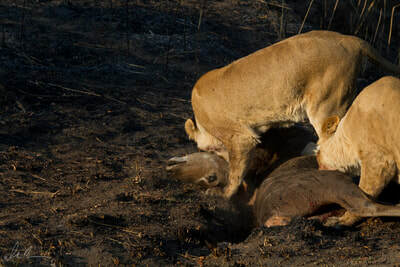 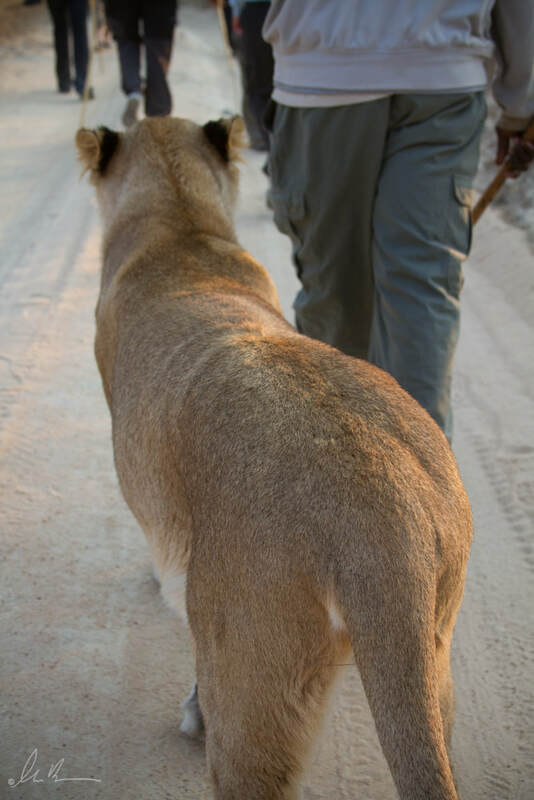 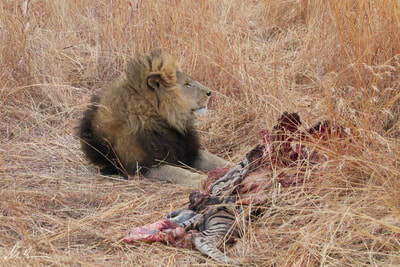 At the 500 acre release site, they are the only lions living in a semi-wild ecosystem with a variety of prey. 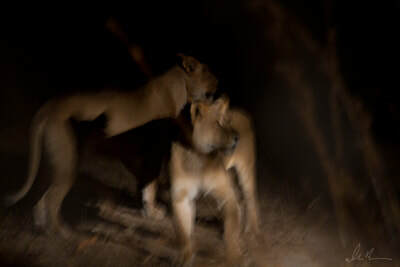 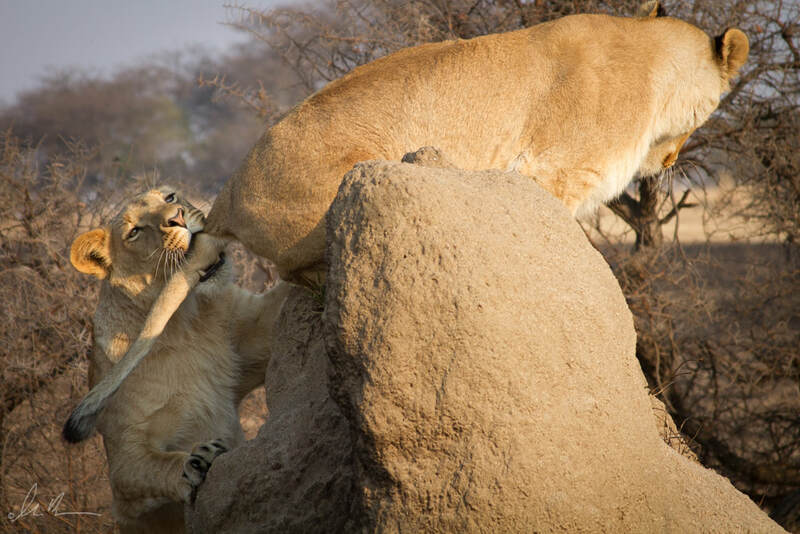 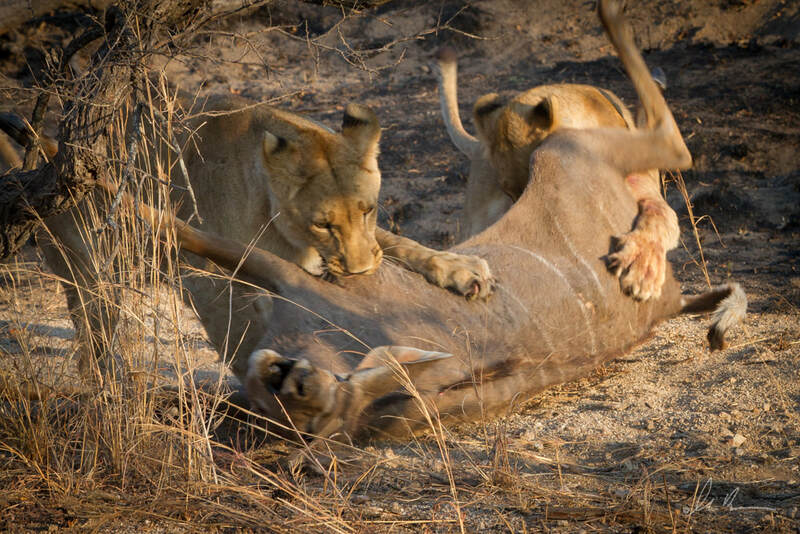 The pride is left to bond together, hunt, kill and become self-sustaining. ​At the time these photographs were taken, the Ngamo pride were growing successfully in size and numbers at the release site. 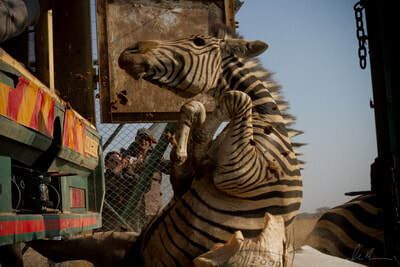 They are still awaiting for larger acres of land to be secured for stage three, where they will have to compete with other predatory species. 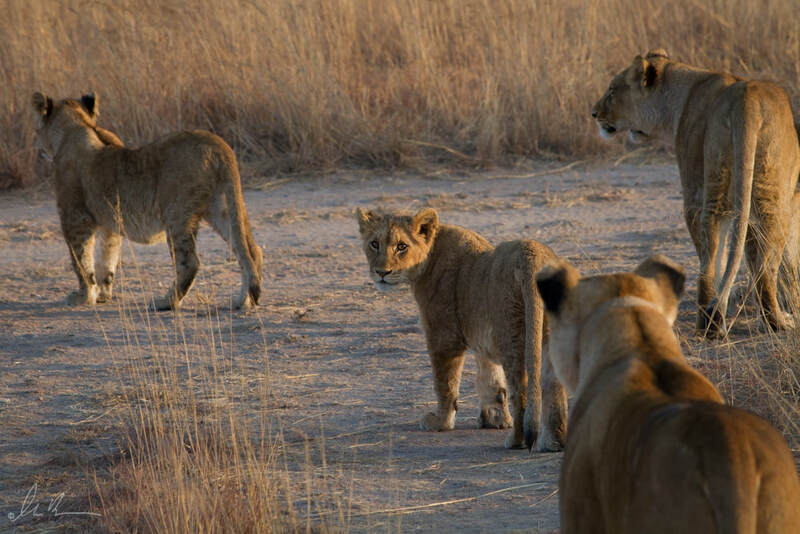 All human contact will stop from birth at this stage, and it is planned that these generation of cubs will become the first generation of stage four lions that will be completely self-sustaining.